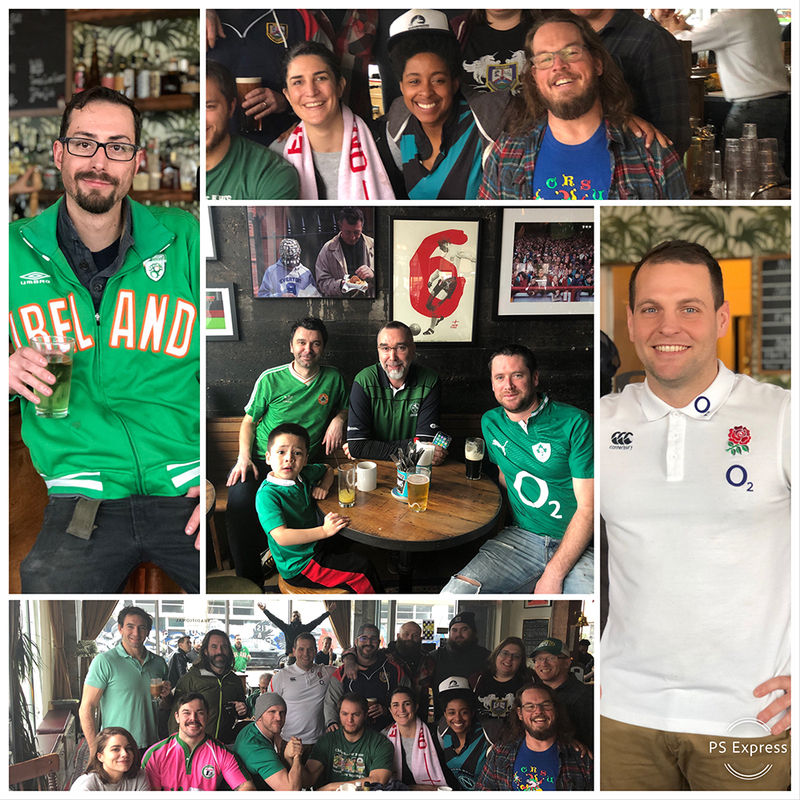 Thanks to everyone who joined us for the first games of this year’s Guinness Six Nations! We hope you will join us again this Saturday for more rugby action. It’s a tournament of the top six national teams in Europe, comprising of England, Ireland, Wales, Scotland, France and Italy. It used to be the Five Nations and now it’s six with the addition of Italy in 2000. This year’s tournament will be very competitive as it’s the warm up to the Rugby World Cup in Japan, taking place in September this year. England have won the most titles with 28 wins with Wales closely behind with 26, but Ireland are currently the number one team In Europe. The world will be watching to see if they can maintain their momentum this year. We hope you will join us for this iconic sporting event!